This is page 1 of 1 for the split large preview list today. 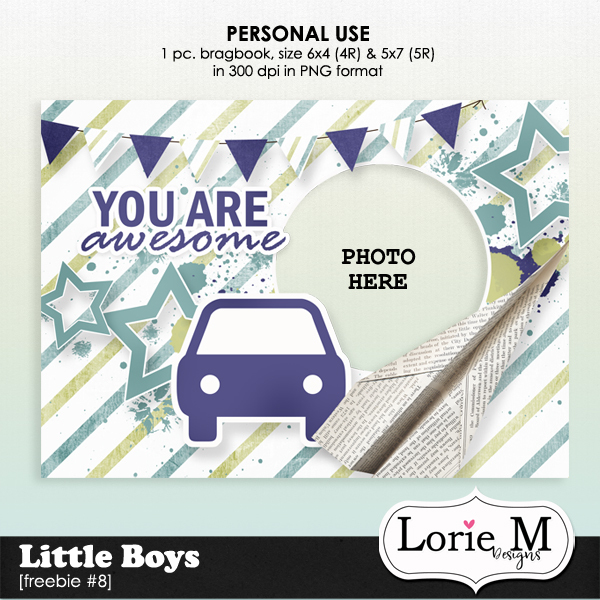 Take $2 Tuesday Sale + FREEBIE – 1 freebie(s)? 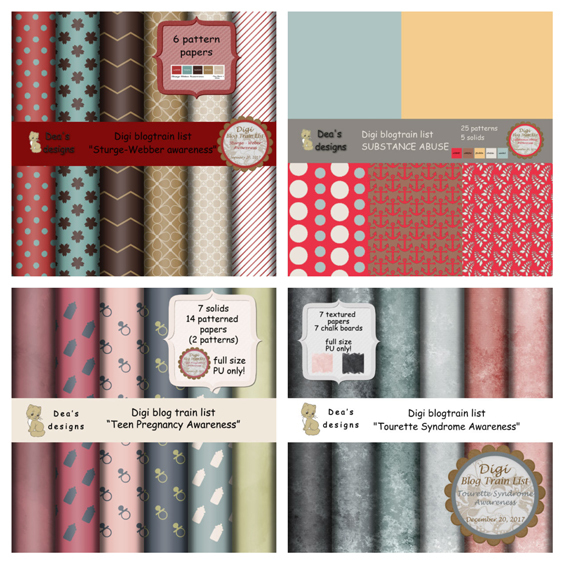 Simply You by Featured Designer Armina Designs – 1 freebie(s)? Calon Binni Demo by iCutLetterStudio – 1 freebie(s)? Raphtalia (Personal Use Only) by Nurf Designs – 1 freebie(s)? Mindless Brute by Iconian Fonts – 1 freebie(s)? Turbo Charge by Iconian Fonts – 1 freebie(s)? Travelcons by Iconian Fonts – 1 freebie(s)? Buttons the Bear by Iconian Fonts – 1 freebie(s)? New York Escape by Iconian Fonts – 1 freebie(s)? Messy Marvin by Marcus Melton Design – 1 freebie(s)? Bushido by Iconian Fonts – 1 freebie(s)? Cydonia Century by Iconian Fonts – 1 freebie(s)? Cry Uncial by Iconian Fonts – 1 freebie(s)? Cyberdyne by Iconian Fonts – 1 freebie(s)? 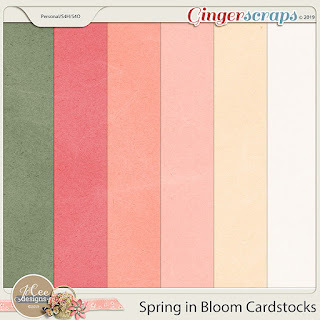 Creative Team, Annemarie, for JoCee Designs –- Spring in Bloom & 3 Coordinating Freebies – 1 freebie(s)? 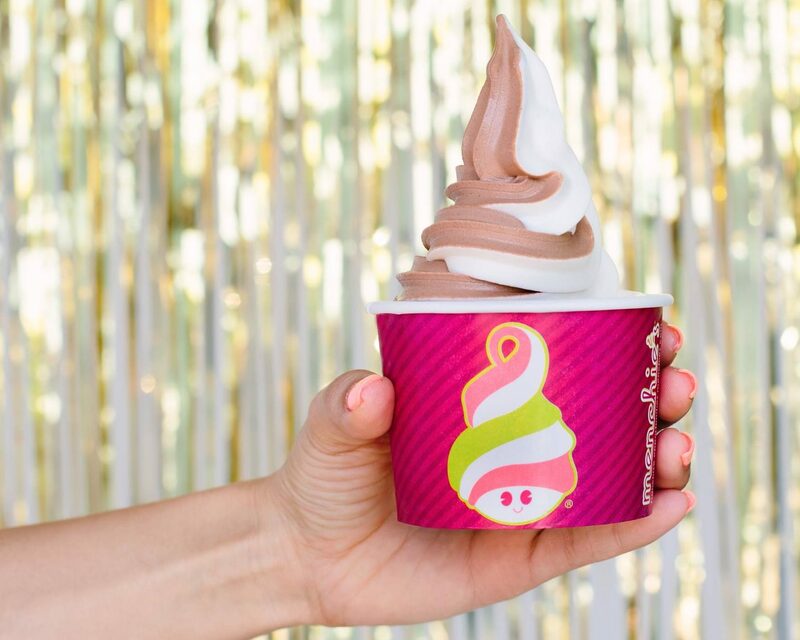 FREE $5 Menchie’s Frozen Yogurt Reward w/ App Download – 1 freebie(s)? 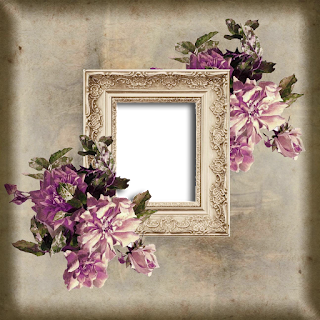 RetroBound by Exacrus – 1 freebie(s)? RunenEUR by Lueger – 1 freebie(s)? Mahdalena by arwah12 – 1 freebie(s)? Mellinde by arwah12 – 1 freebie(s)? Glemada reguler by arwah12 – 1 freebie(s)? Michela by arwah12 – 1 freebie(s)? 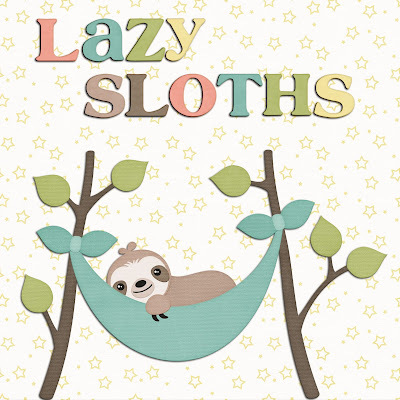 Marilatte by arwah12 – 1 freebie(s)? 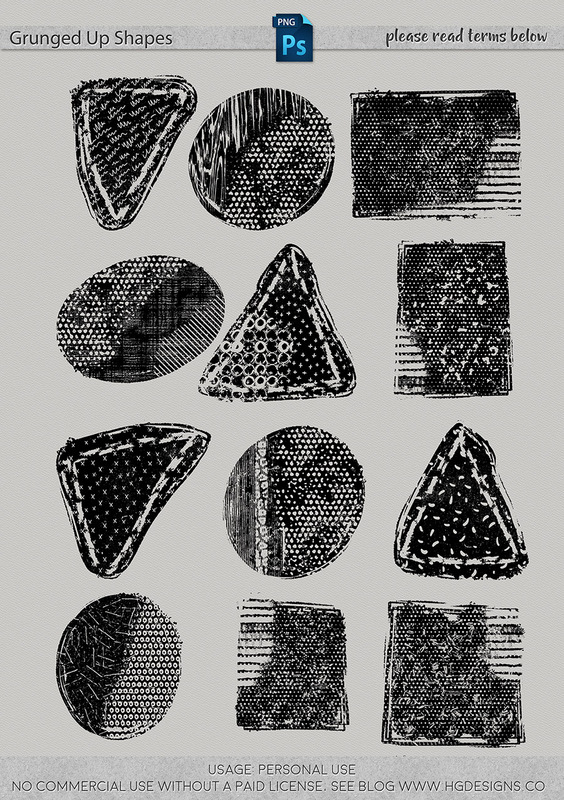 merlin by UloelDesign – 1 freebie(s)?